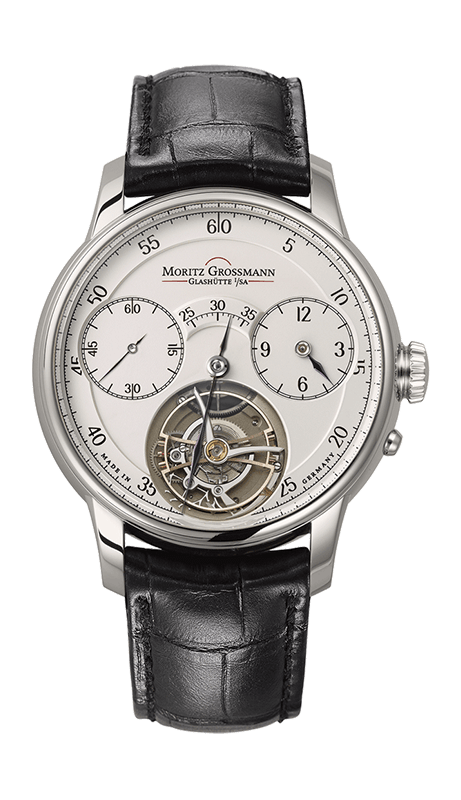 Pairing the Grossmann balance with a tourbillon made it necessary to question some classic principles of horological design. 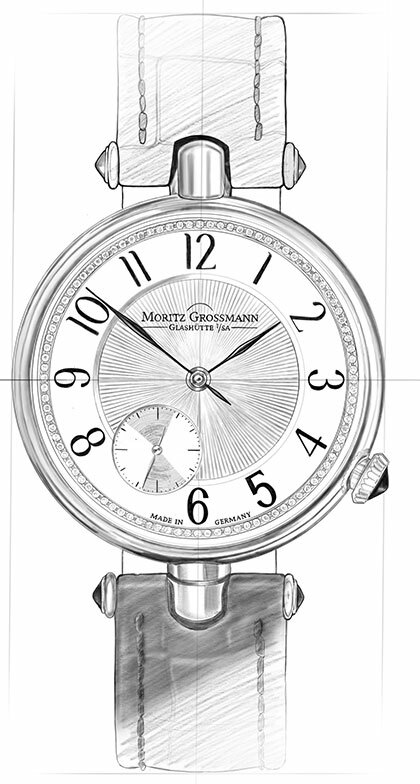 For the TOURBILLON, key movement functions were reconceived to accommodate the aspirations of Grossmann’s watchmakers with respect to precision, efficiency, and aesthetics. 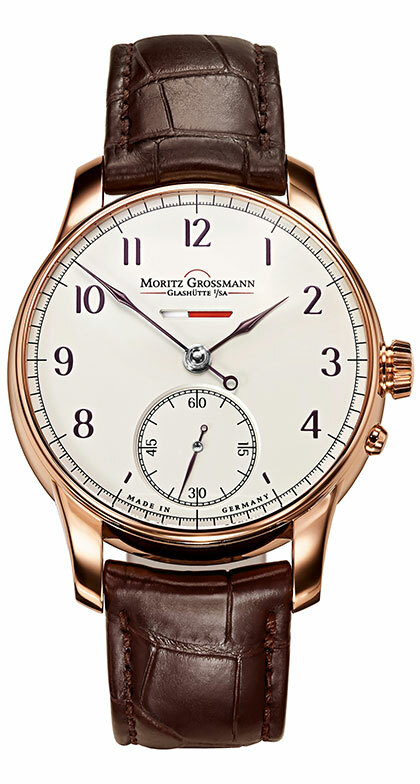 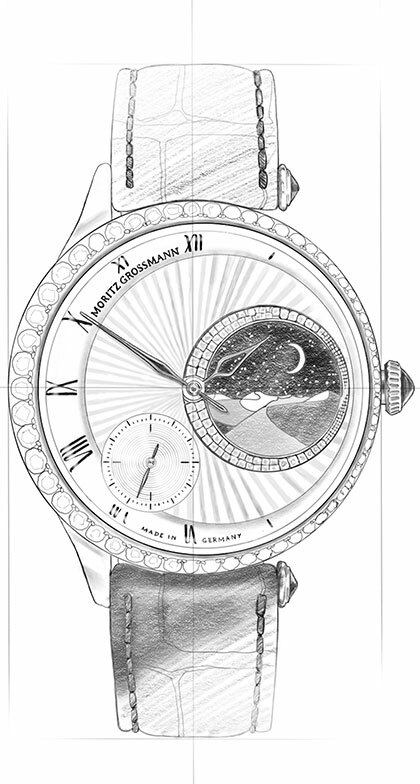 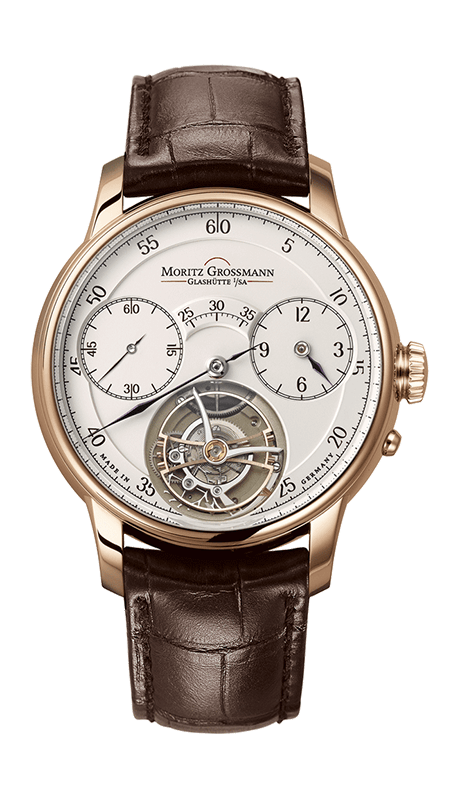 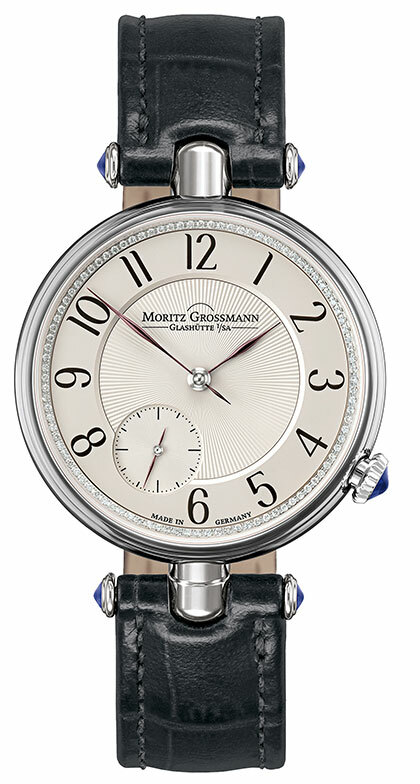 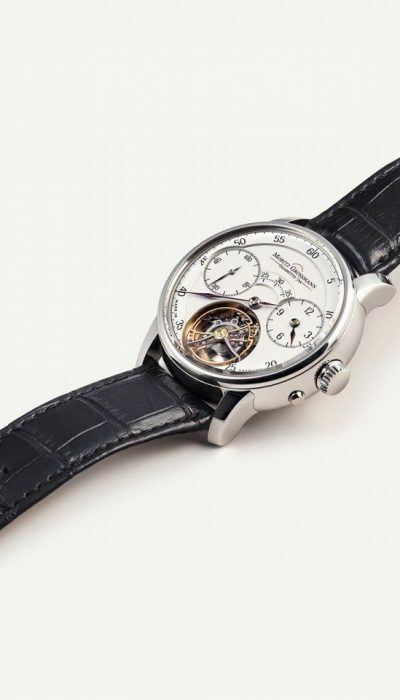 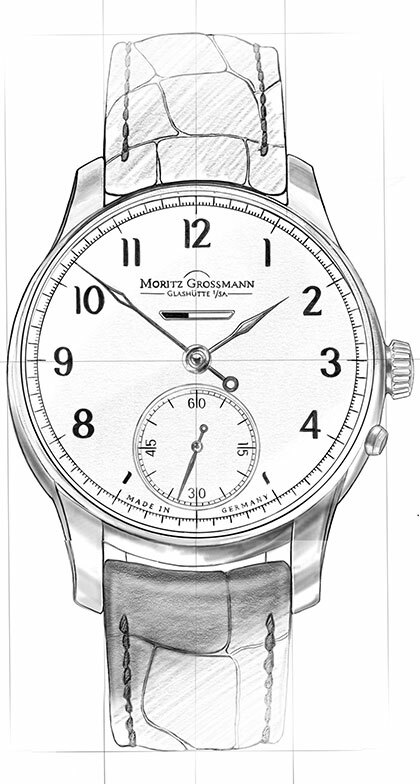 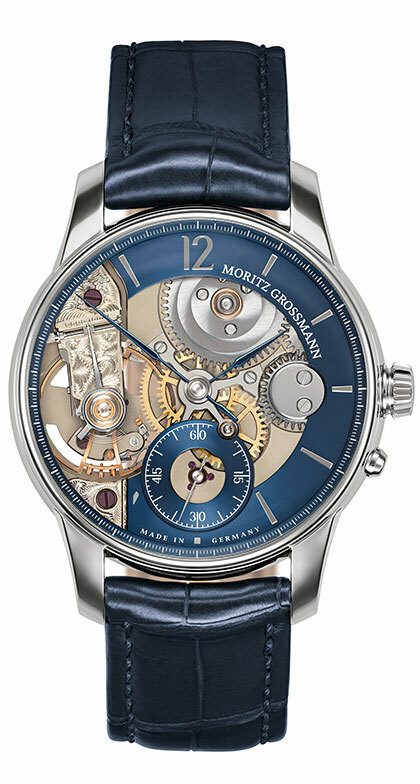 The Grossmann three-minute tourbillon is based on the insights of respected Glashütte watchmaker Alfred Helwig, who developed the flying tourbillon. 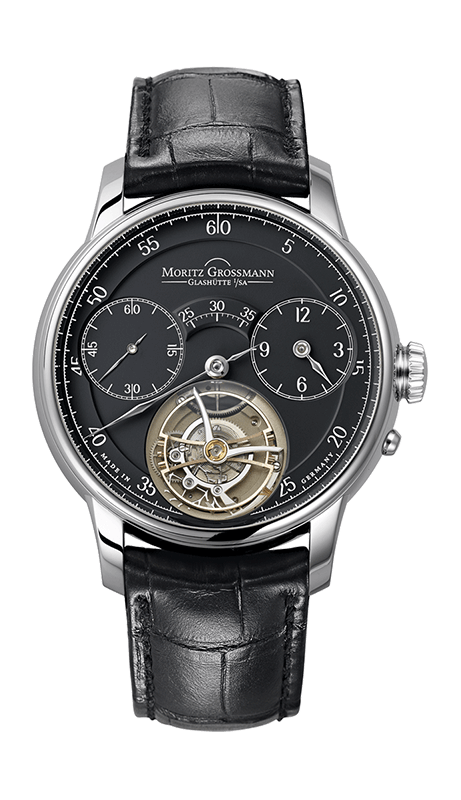 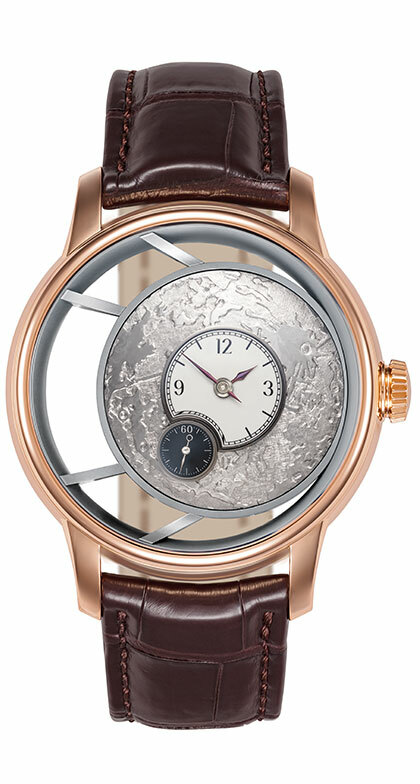 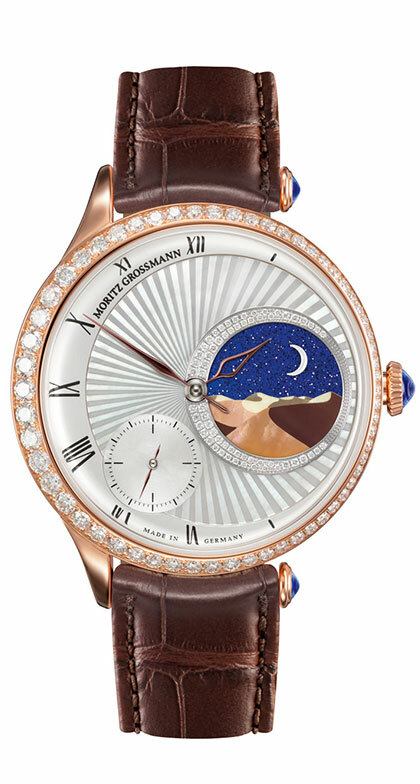 The unusual size and the seductive gestalt of the tourbillon are beautifully showcased with a longer periodicity. 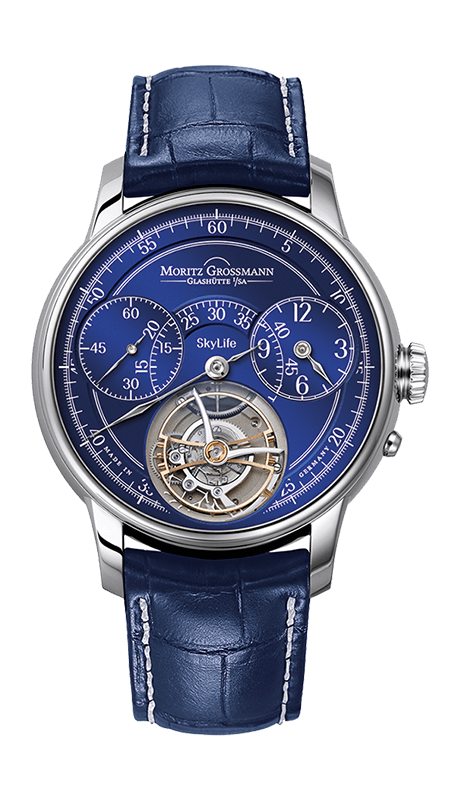 A patent-pending stop-seconds mechanism with a fine-tipped brush made of human hair completes this stunning tourbillon implementation. 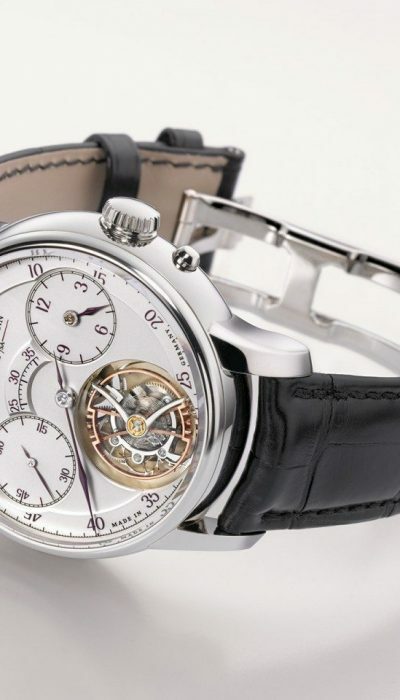 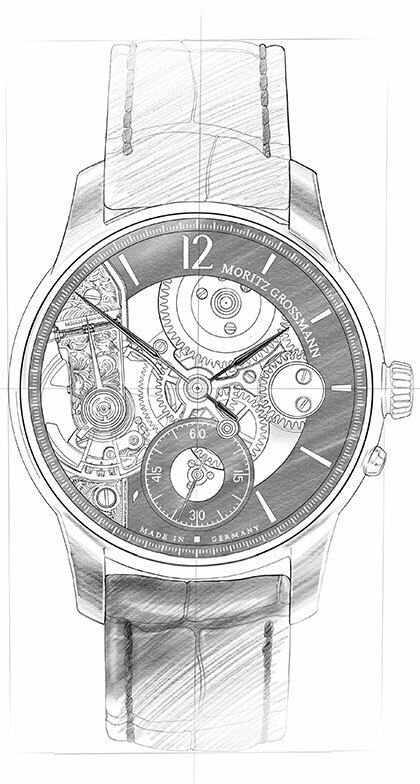 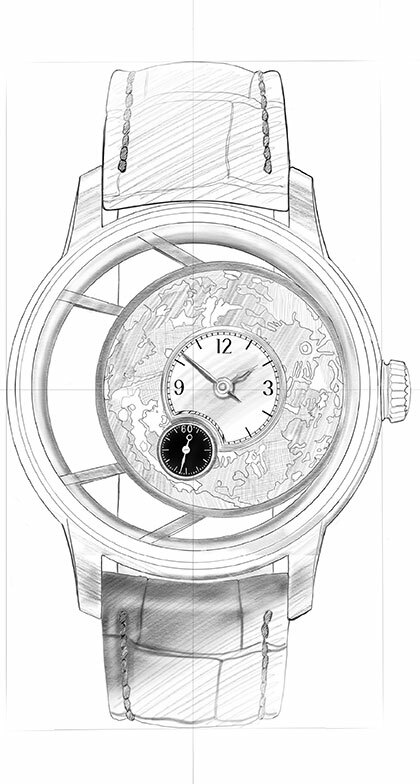 The TOURBILLON comes in an exclusive limited global edition of 50 watches. 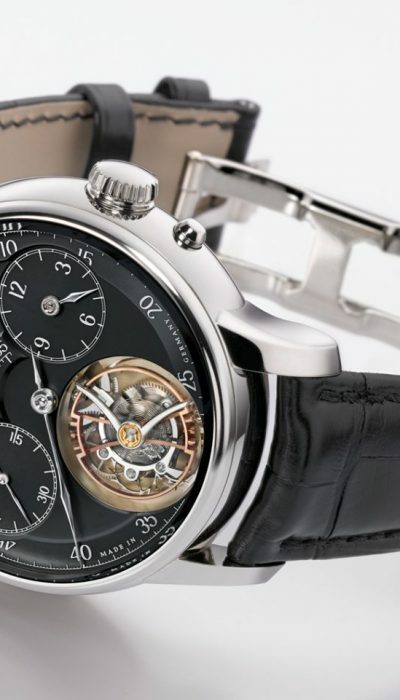 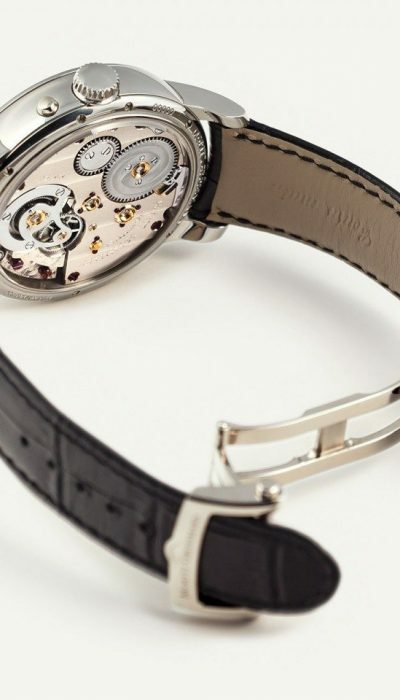 Discover everything about the heart of the TOURBILLON.